I started photograph my children since they were born. Suddenly 10 years goes by. Not a time those images had failed to bring smile and sweet memories to me. I love babies and I love capture the softness and the sweetness for you to cherish in the years to come. For newborns, it is best to make a booking a few weeks before their birth. 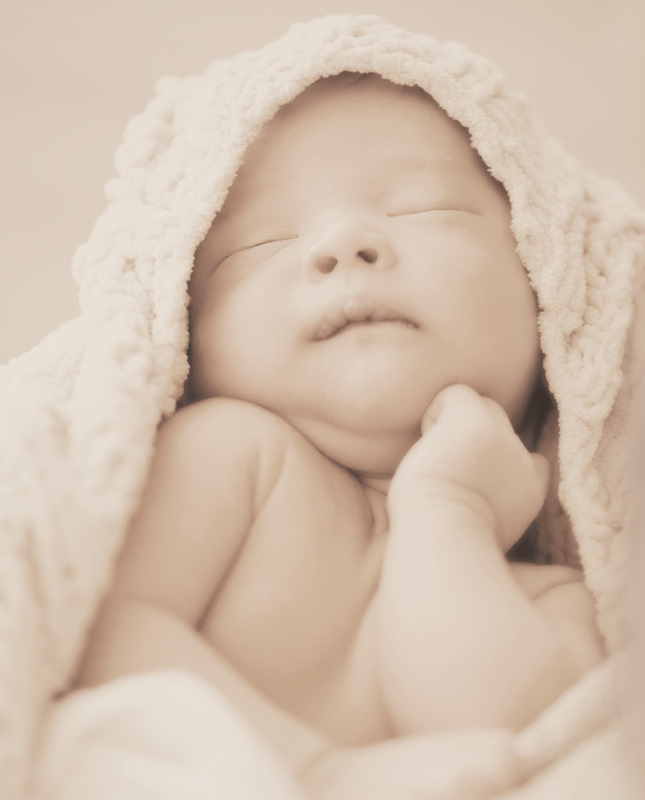 The best time to photograph a newborn baby is the first 14days. 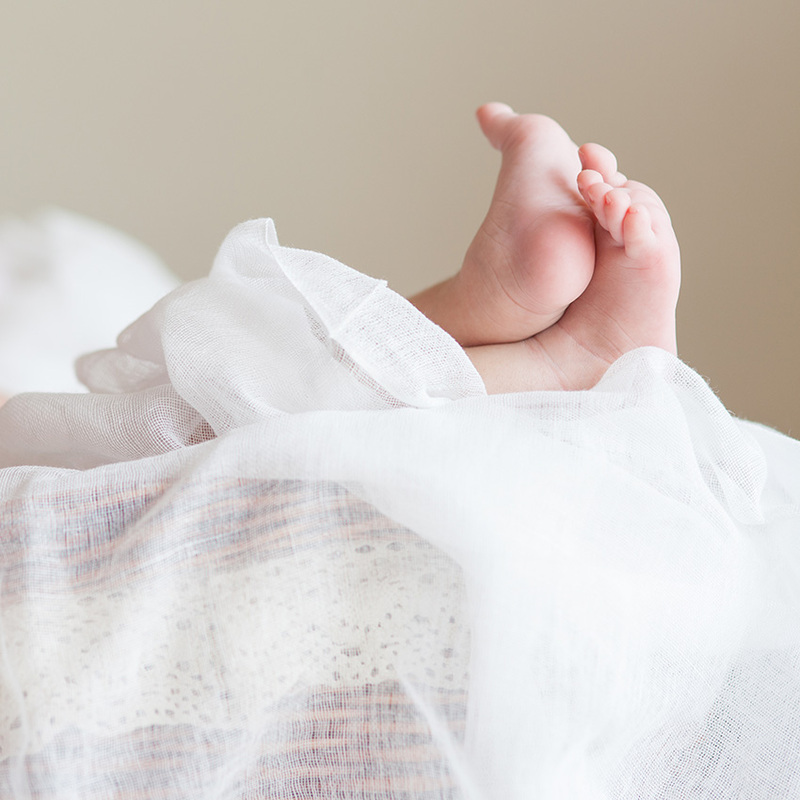 When you make a booking with us we’ll arrange time best suited to you and your baby. Usually just after feeding. We want the baby sleepy and calm. Our studio offers bright natural light with comfortable setting. We can also come to your home and the photo shoot will take anywhere from 2-3 hours depend on the individual. For children photography, we’ll organise a natural light session on location, ideally 2.5 hours before the sunset to use the best light. Those photo sessions usually take around 1-2 hours. Please contact us if you have any questions regarding any portrait shoots. We can advise on the best things to wear, and the best location. We don't want the price tag to be the only reason to stop you. So here we designed the best value packagies on the market and starts as little as $299!